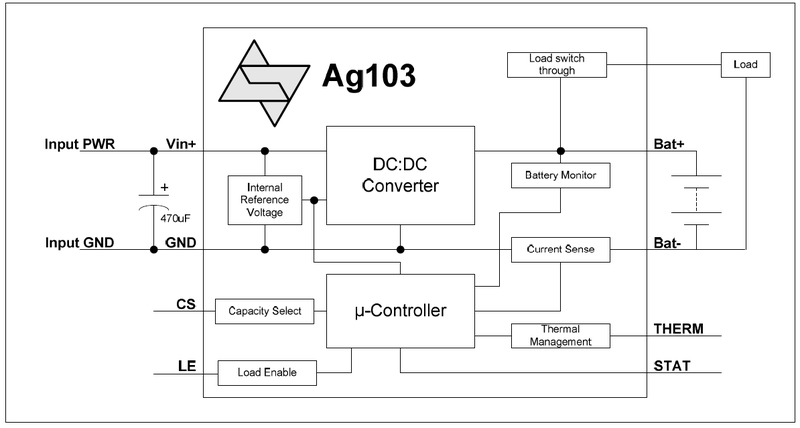 Ag103 is Silvertel’s latest battery charger module, designed to help maximise battery life using Maximum Power Point Tracking techniques with intelligent charging profiles and a high efficiency DC-DC converter. This module has been specifically designed for for use with Solar Panels as the power source and for charging 12V Solar Batteries. These batteries are designed for maximum lifetime with a high number of discharge cycles.